Description: A bridge located on installation 04. 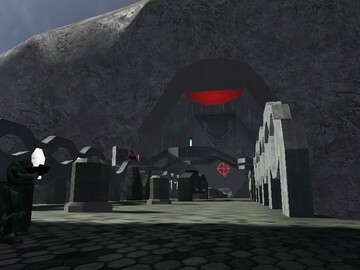 This map is located in the installation 04, this map is part of one route to the library, nothing related to the covenant-human war happened here. 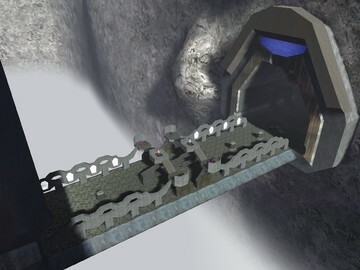 This is my own version of the halo 3 map "Narrows". This map supports all games but is best played with slayer and cft.